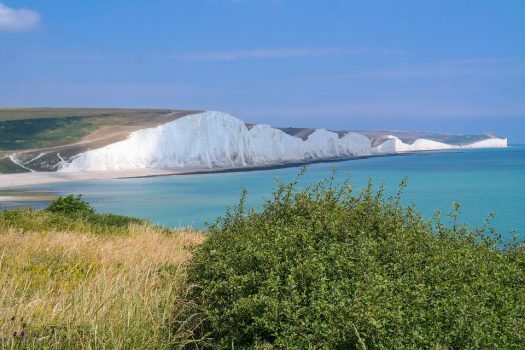 Experience the beauty of England’s South Coast on this 34km challenge. 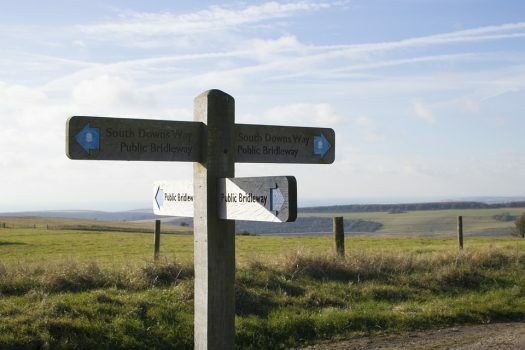 On the walk you will be treated to spectacular views in the South Downs National Park. The route takes you from Itford to Eastbourne Pier, and should take around eight/eight and a half hours. This walk is not self-guided, there will be a leader with you at all times.